ZHM lets our customers and partners build complete tenant billing and heat monitoring solutions in-house, without any recurring costs or reliance on 3rd party servers or services. 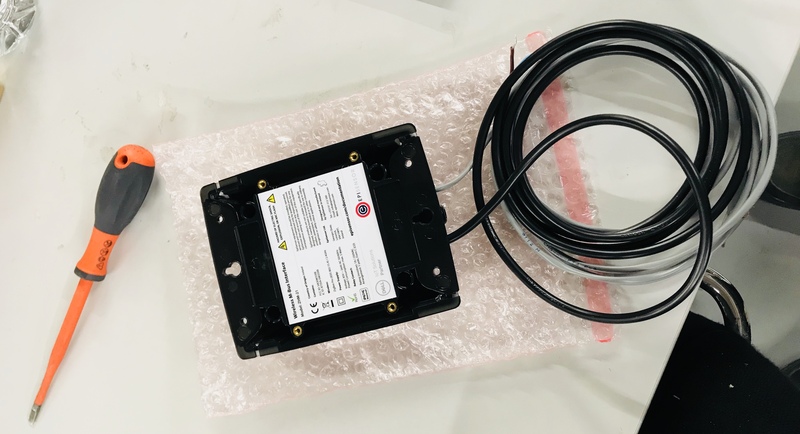 The on-board mains relay can switch a valve, so an apartment, site or other property can be isolated remotely with a simple API call, enabling pre-pay or real-time heat billing applications. ZHM uses the M-Bus protocol to communicate with heat meters from a wide range of manufacturers including Landis+Gyr, Sontex, Kamstrup, Elster, Sharky, Sensus and many more. Data is stored in local non-volatile memory, before being forwarded on a secure ZigBee wireless mesh network to a Gateway. The Gateway can be configured to connected to any IoT platform for secure and reliable bi-directional communications. ZHM is available from EpiSensor directly, via Dell EMC, or from EpiSensor’s distribution partners.